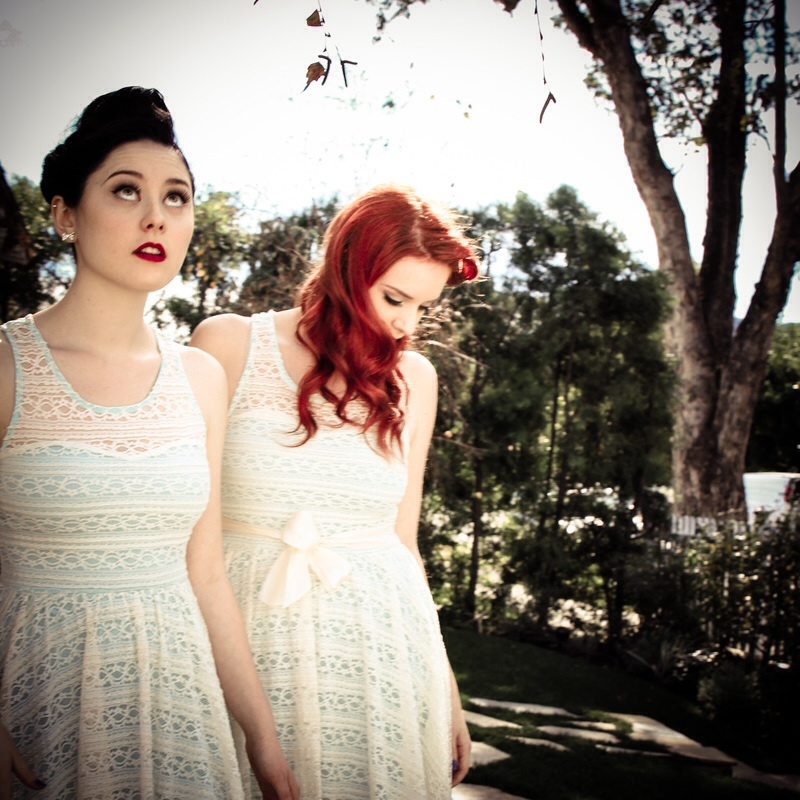 Rachel Lindley and Madison Johnson are a duo from Los Angeles known as Color Me Home. They bring a heavy Jazz and Folk influence into their modern Pop music. A key part to their style and originality is their Harmonies. Some of their main influences include Ella Fitzgerald, Stevie Wonder and Simon and Garfunkel.